Parents only want what’s best for their children and that includes a healthier lifestyle. 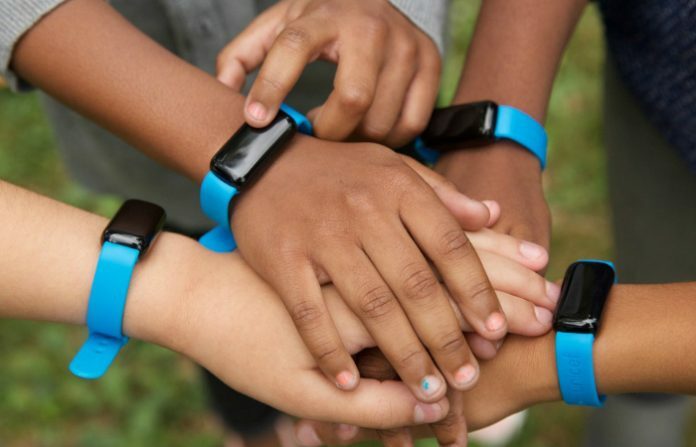 To encourage activity, you might want to invest in the best pedometer for kids. It can count steps which can encourage your kids to be more active. If you’re curious to know the best options, allow us to present to you the top products that aced our review. The number one priority in choosing a kid’s pedometer is simplicity. It should be very easy to use so the child can use it independently. 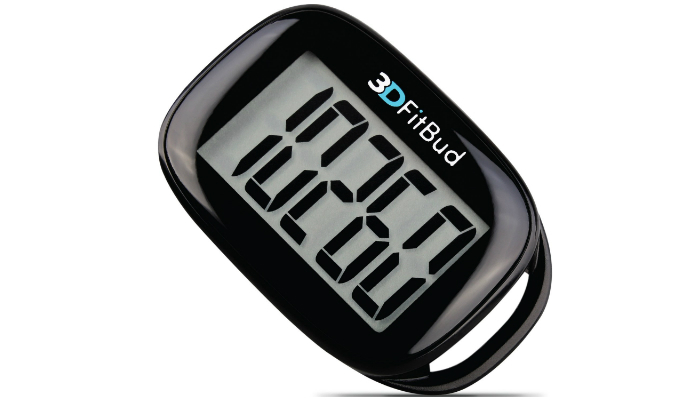 That’s why the simplest option here named the 3DFitBud Simple Step Counter Pedometer is the top product. No more configurations! 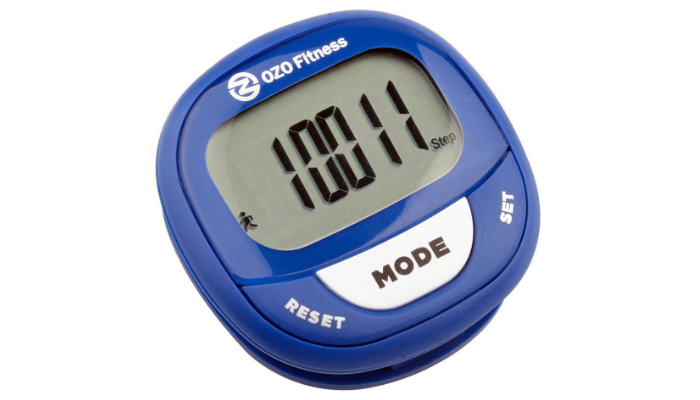 Children may use this pedometer right after they get it out of the box. It only has one button at the back to start, reset data, and start all over again. Maximum simplicity is not the only highlight of this product. It is also very accurate because of its technological feature called the 3D Tri-Axis Sensor. It can read steps no matter where the child puts it as long as he’s bringing it. If you think your child can handle more pedometer functions, then choose the simplest kind out of all complicated trackers, which is the OZO Fitness SC2 Digital Pedometer. Aside from tracking steps, it shows time, distance, speed, and calories burned. It can be used like a pocket watch. When it comes to the display, this product has a big LCD screen so the child can immediately read the numbers. Even its buttons are big with large fonts for easier control. Overall though, this pedometer is still a small device that can easily fit pockets. It won’t be a nuisance for kids who like to move and run around. For young athletes, Lintelek IP67 Waterproof Pedometer is hard to beat because of its multi-sports tracker that has 14 modes. 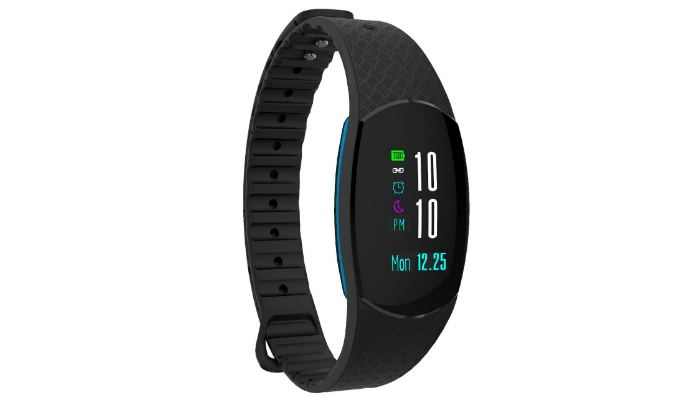 It also has a 24-hour real-time heart rate monitor. Interestingly, it has a special feature called the Comprehensive Sleep Analysis to measure the quality of your child’s sleep. Another highlight of this pedometer is its long battery life. Completely charging it will only take a couple of hours. Afterward, it can function for a week. This is a nice feature for parents who have a busy schedule. And of course, let’s not forget about the waterproof properties of this product. The IP67 waterproof feature enables the child to use the pedometer while washing his hands or getting caught in the rain. Taking the multi-function factor up a notch, wonlex IP67 Waterproof Pedometer has a lot of features. 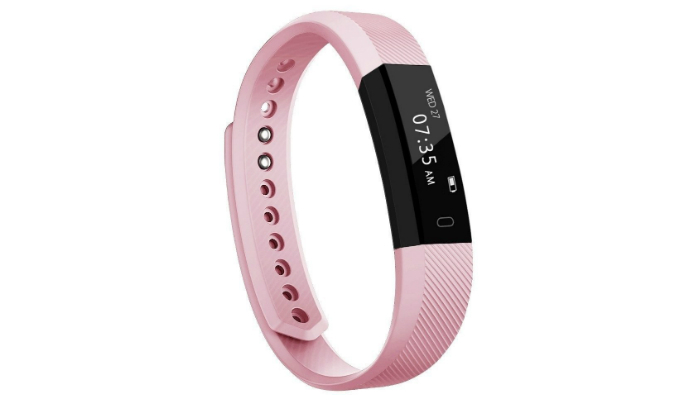 It is a step counter, of course, but it also tracks calories burned, speed, duration, and distance. Not only that, it has extra functions such as vibration, remote control camera, alarm, Bluetooth, and notification of calls and messages. Appearance-wise, Joyzy Color Screen Pedometer for Kids is really attractive with its big color screen. Some children like colorful stuff and this product might be the accessory they really want and need. They can even easily adjust the brightness if it’s too bright or too dark outside. To charge this pedometer, the child can simply connect it to a power bank or computer. 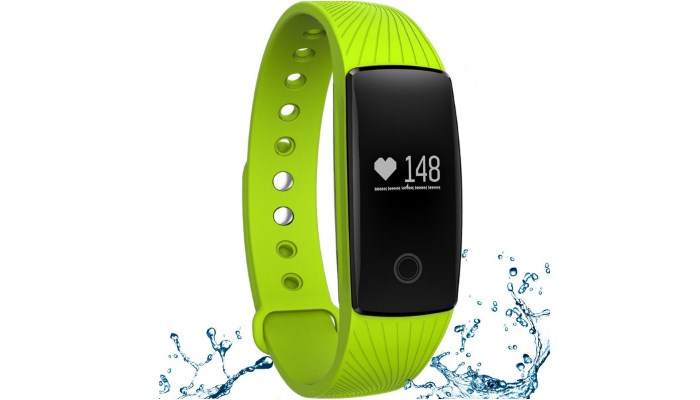 Another attractive product, Toobur Health Activity Pedometer is even more colorful with its bright-colored strap. It is also really slim for a more stylish look around a child’s small wrist. 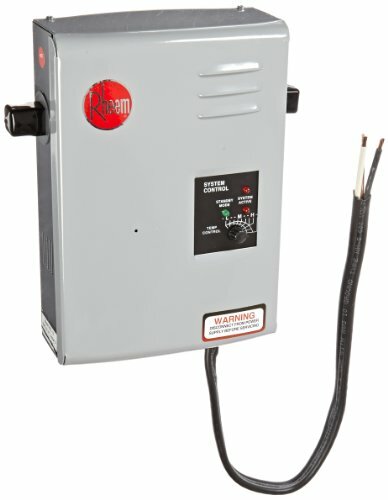 This product is simple enough despite its innovative features. 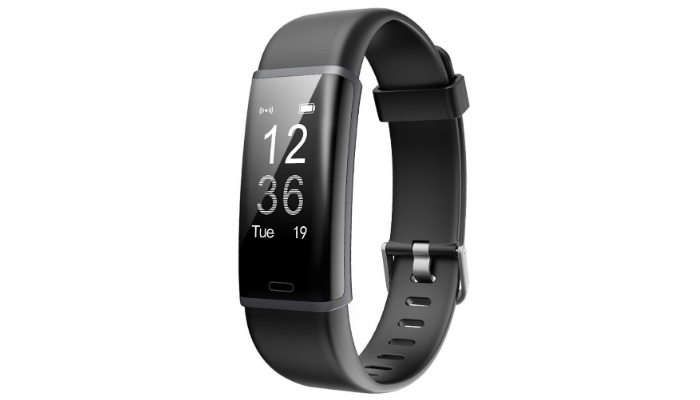 Just by tapping the LED display, the child can see the date, time, calories burned, distance or steps counted. Since we’re talking about pedometers in the first place, it is only practical to prioritize that the step counter function. Having one function means ultimate simplicity which is essential, especially if the child is still too young. Multiple buttons can confuse a kid which may lead to a broken device in just a snap. However, you can definitely teach a child how to use a more complicated pedometer. Heck, even a two-year-old kid knows how to use a smartphone nowadays. Additionally, a simple pedometer might bore your child. That’s why you have to explain carefully the purpose of this device. Also, choose a more colorful option or buy a cute lanyard if the pedometer is purely black. Several products use the 3D Tri-Axis Sensor because it is the most reliable technology for pedometers. It can count steps no matter how the device is positioned. It is the main reason why a pedometer can still be accurate even if you use a lanyard or place the device inside a large bag. The numbers must be in a large font, which makes more sense if you see children’s books with bigger letters. Kids are just naturally more drawn to huge fonts. Also, the fewer details on the screen, the better. Most children lack focus, which puts complicated pedometers at a disadvantage. If you want more functions for your child, choose a pedometer that only needs simple tapping to show different data on the screen. Simpler pedometers last longer than multi-functional ones. They don’t need a lot of energy just to show how many steps are taken. Multi-functional pedometers, however, can be easily charged up. They typically need one to two hours of charging every week, which is a treat if the child is always on the move. A pedometer doesn’t have to be complicated if it will be used by children. Simplicity, accuracy, and convenience are top factors you need to consider when choosing for your little one. That’s why we selected 3DFitBud Simple Step Counter as the best pedometer for kids.